So why bother learning phonics? In the past people argued that because the English language is so tricky, there was no point teaching children phonics. Now, most people agree that these tricky bits mean that it is even more important that we teach phonics and children learn it clearly and systematically. A written language is basically a kind of a code. Teaching phonics is just teaching children to crack that code. Children learn the simple bits first and then easily progress to get the hang of the trickier bits. 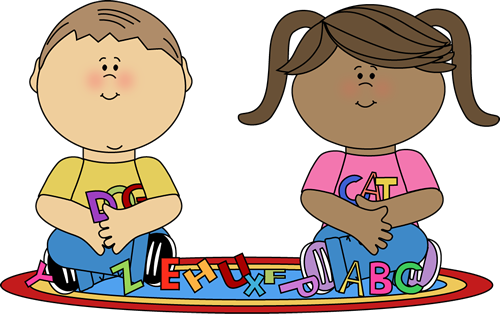 Phonics sessions are entirely made up from games, songs and actions and these sessions last for 15-20 minutes per day.